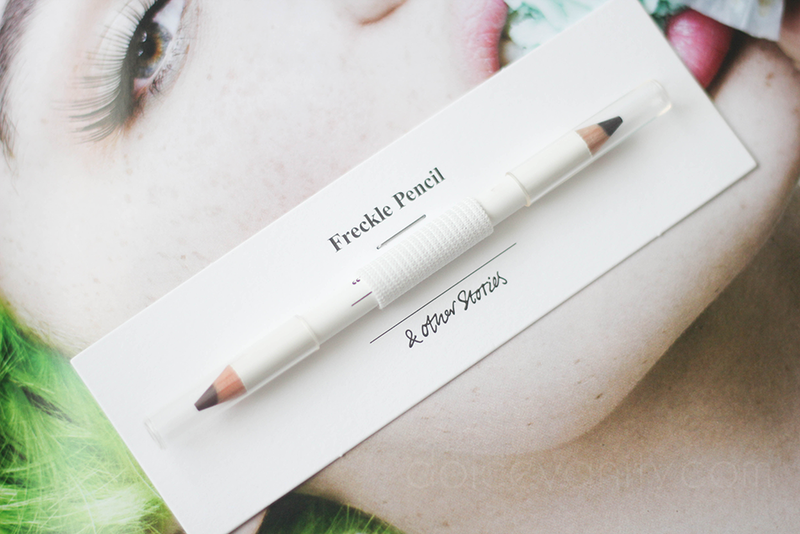 I've had an obsession with freckles for the longest time and like anything they can be faked and of course this pencil from & Other Stories didn't escape me. 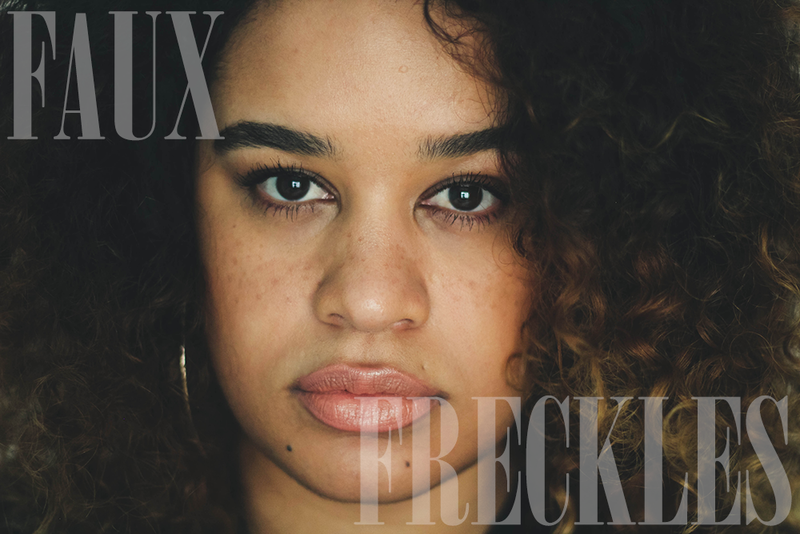 It's double ended pencil in dark brown or should I say 'Veiling Fawn' two different shades of brown to give your faux freckles a more diverse look. Pretty simple and quick thing to add to your face for a change. Oh what is next to fake huh!? I need this in my life. NEED IT. you really look beautiful with those freckles on your nose and cheeks !